The Queen’s Advantage is over! Thank you so much for reading along! If you’d like a copy of the story to keep, an updated and revised ebook is available for preorder! When Queen Samara Rani decides to repay her debt to Emperor Valentin Kos by rooting out the traitors in his court, she knows his advisors will despise her presence. The unknown traitors hate her because she tricked them out of five million credits, but even his loyal advisors have no use for the queen of rogues and scoundrels. True to form, Valentin’s advisors want Samara gone, and they aren’t picky about how. 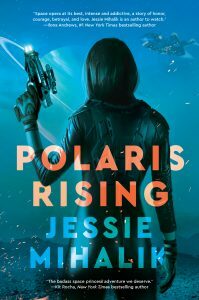 When their tactics turn violent, Samara and Valentin race to unravel the web of treachery and lies binding the court before the next attack ends in tragedy. 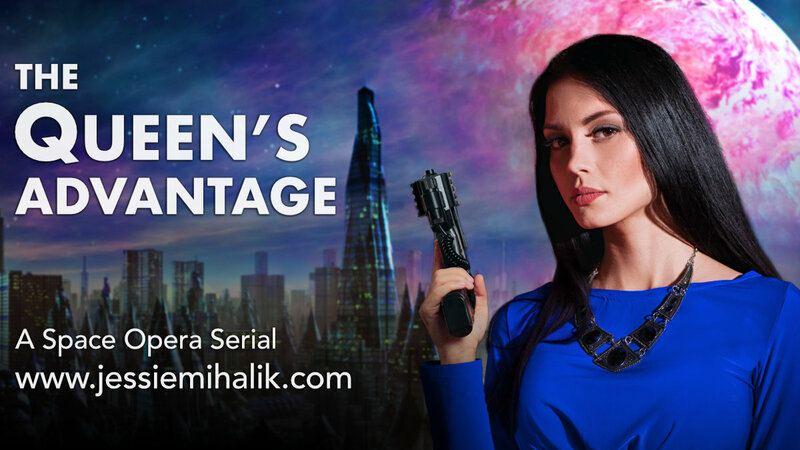 The Queen’s Advantage is a space opera novella set in the same universe as The Queen’s Gambit, and follows Samara and Valentin on their continued adventures. If you didn’t read the edited version of TQG, you may want to check it out. You don’t have to read the edited version, but there were some changes in the second half that will impact TQA. It shouldn’t be too hard to follow along, but it things seem a bit different than you remember, that’s why. If you didn’t read TQG at all, you’ll be missing a lot of backstory and world-building. You can probably follow along, but it’ll be more fun if you read TQG first.